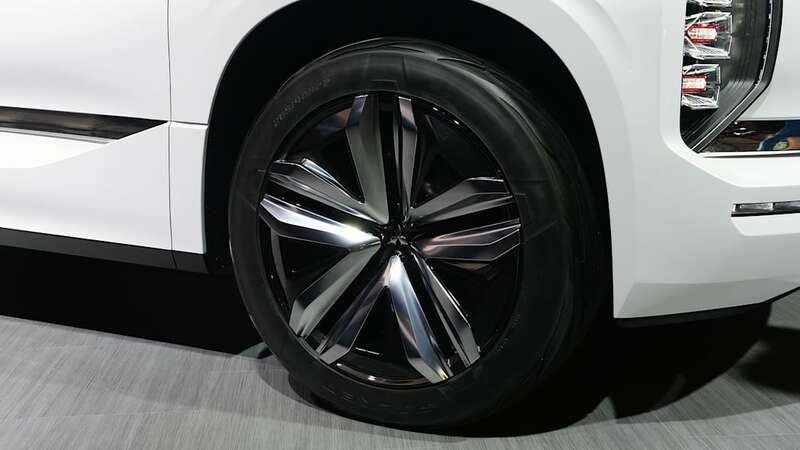 It's a plug-in hybrid that has 75 miles of range. 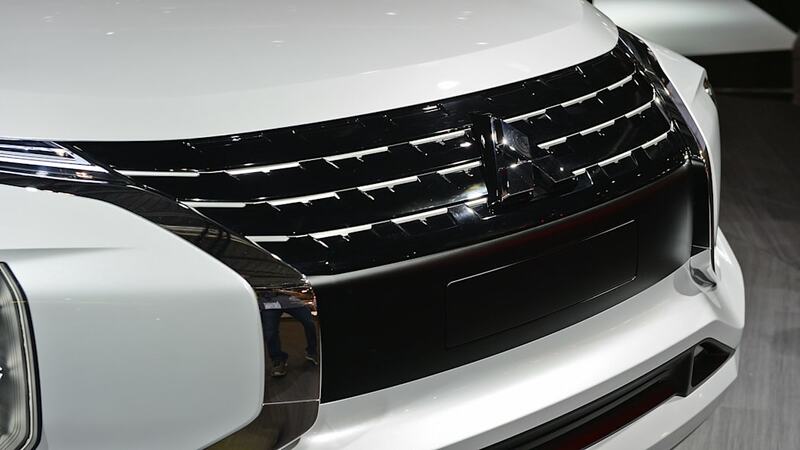 It was only a few months ago that Mitsubishi teased the Grand Tourer Concept with an image of the SUV's side profile. 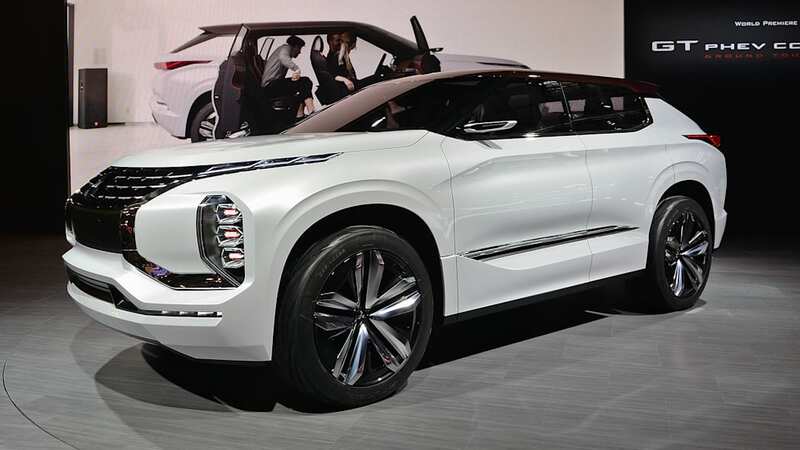 Now that it's just a few weeks before the Paris Motor Show, Mitsubishi released some renderings of the GT-PHEV Concept that will influence the rest of the automaker's lineup for the future. 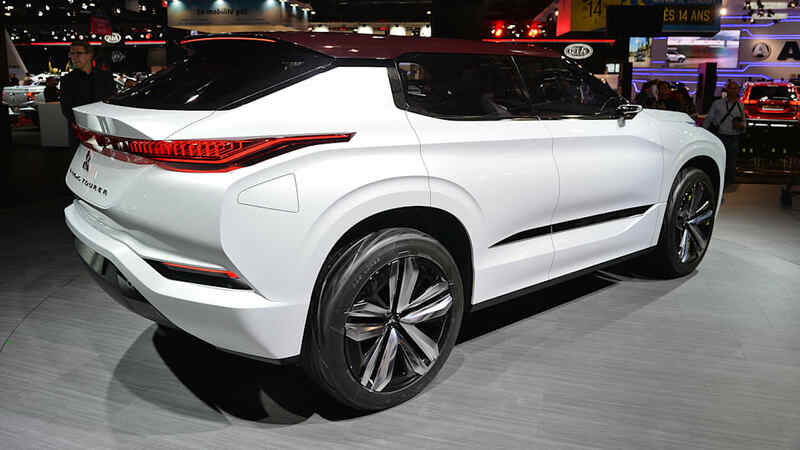 Mitsubishi is touting the concept as a "high-end next-generation SUV." 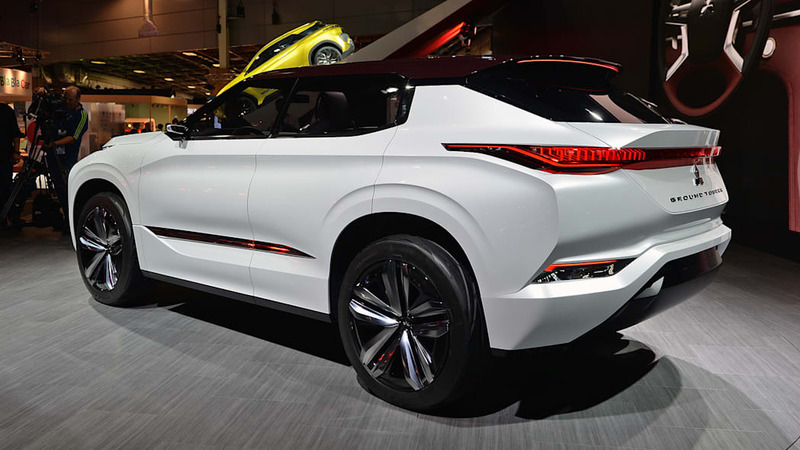 Styling may indeed be subjective, but the GT-PHEV Concept has a face that only a mother could love. 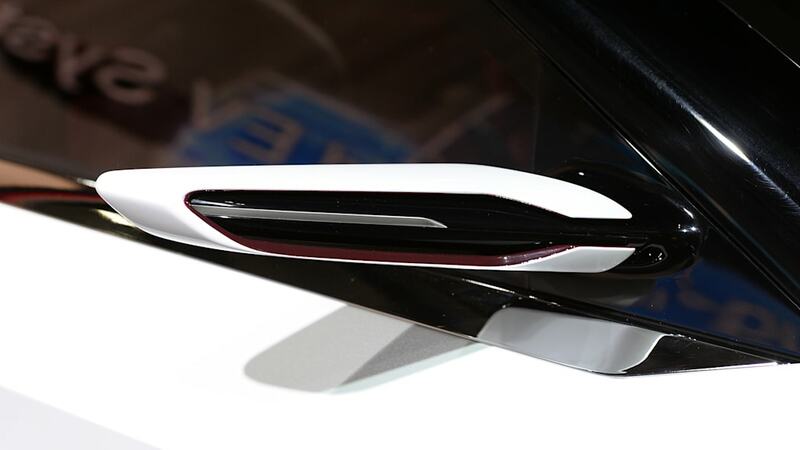 There's a bit of Lexus-like hate-it-or-like-it in the fascia, and the rest of it looks similar to that of the eX Concept that was revealed last year. 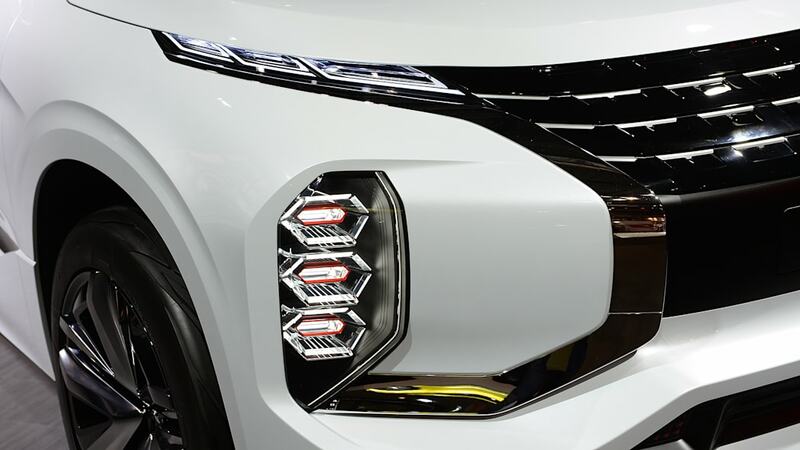 Both concepts have grille openings that resemble the letter X, three hexagonal fog lights on the sides, and tiny slivers for headlights. 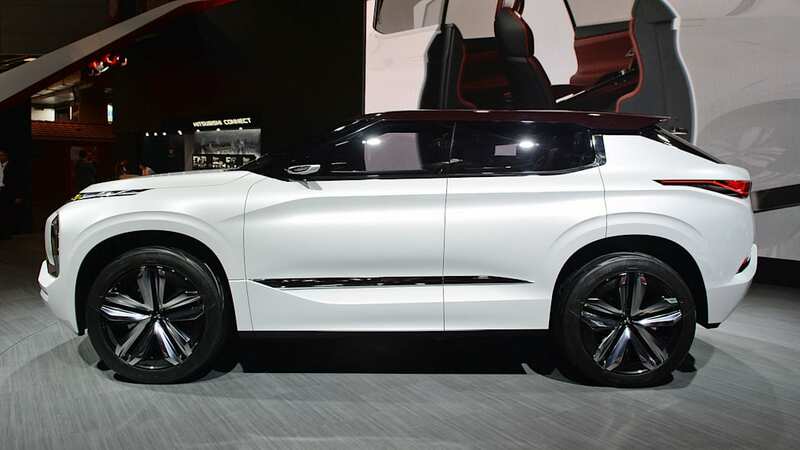 The side profile of the GT-PHEV Concept reminds us of a Land Rover Range Rover Evoque, which isn't such a bad thing. 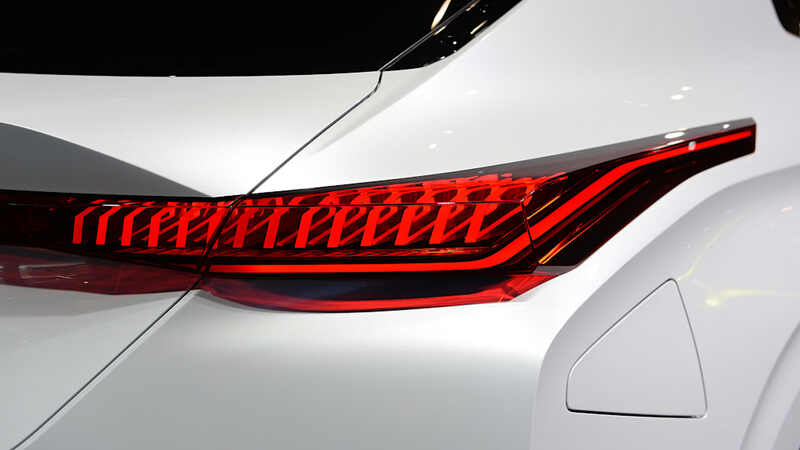 The back of the concept features a rakish design with thin wrap-around taillights that also look good. 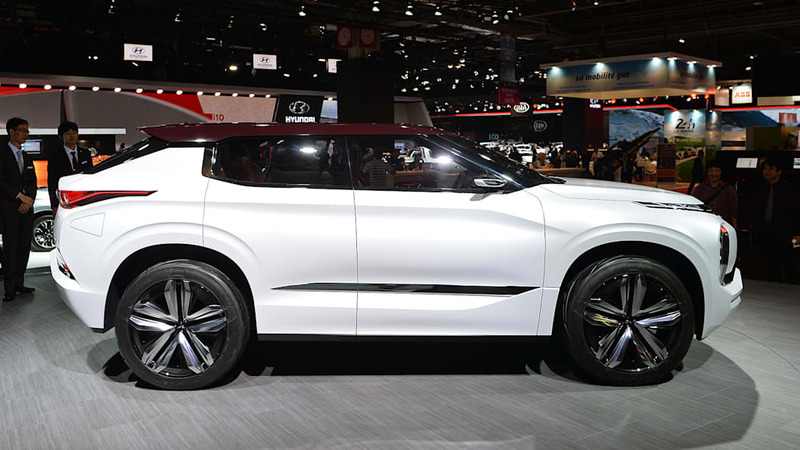 If you can get past the SUV's looks, you'll find comfort the GT-PHEV's powertrain to be an interesting look into the future. 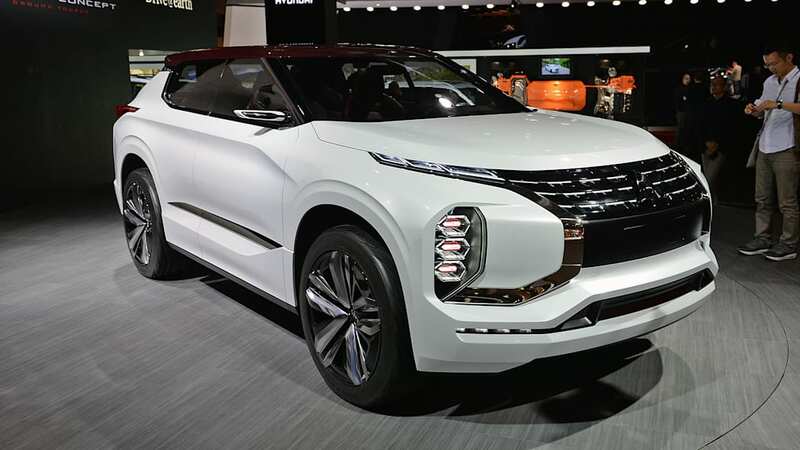 The concept features Mitsubishi's next-gen plug-in hybrid system, which is comprised of three electric motors (one in the front and two at the back), a regular internal combustion engine, and a high-capacity battery. 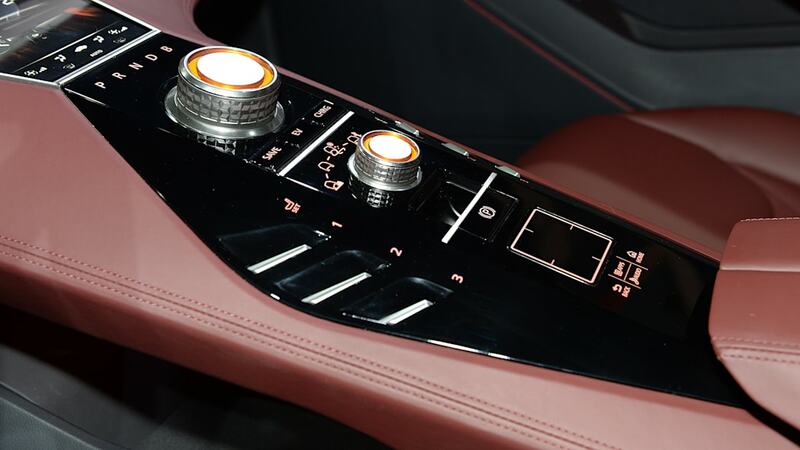 The systems work together as a full-time four-wheel-drive system. On electric-only power, the GT-PHEV Concept can travel an estimated 75 miles, while the car's total range is roughly 746 miles. 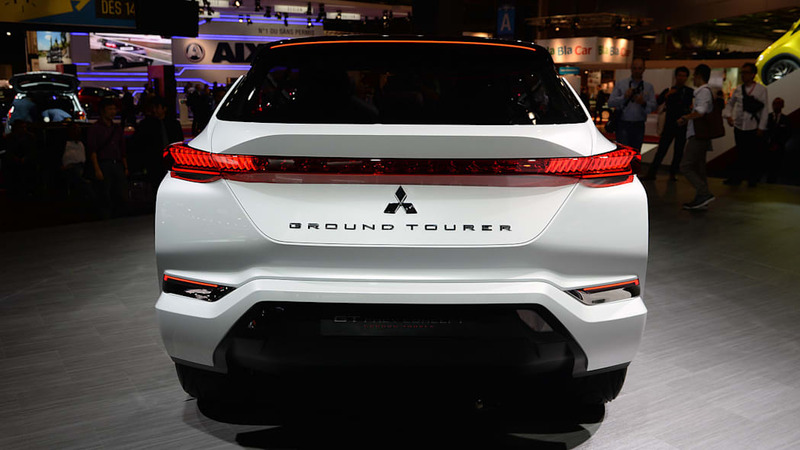 Mitsubishi claims the GT-PHEV Concept is a ground tourer capable of chewing away the miles with ease. 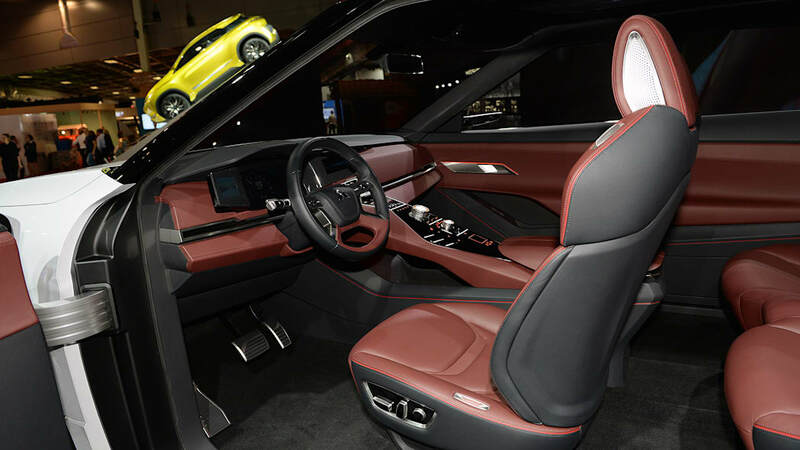 And while the automaker didn't include any images of the vehicle's interior, Mitsubishi claims the concept has a cockpit-like interior that wraps around the front passengers. 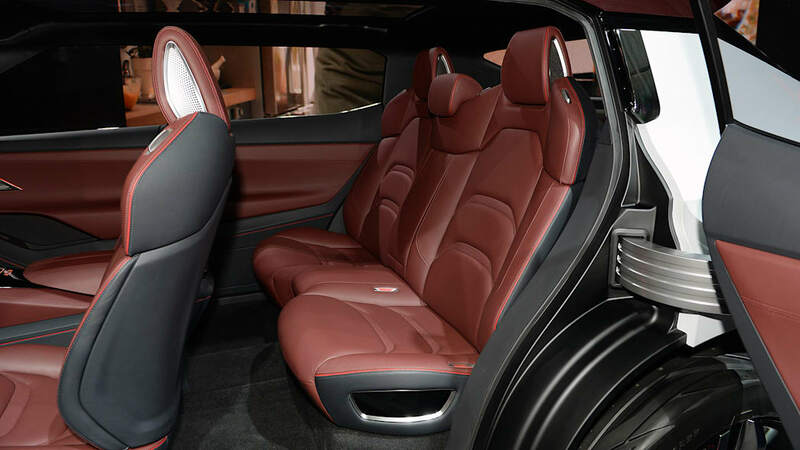 The interior leather color can also be found on the roof of the vehicle for a "classy" look. 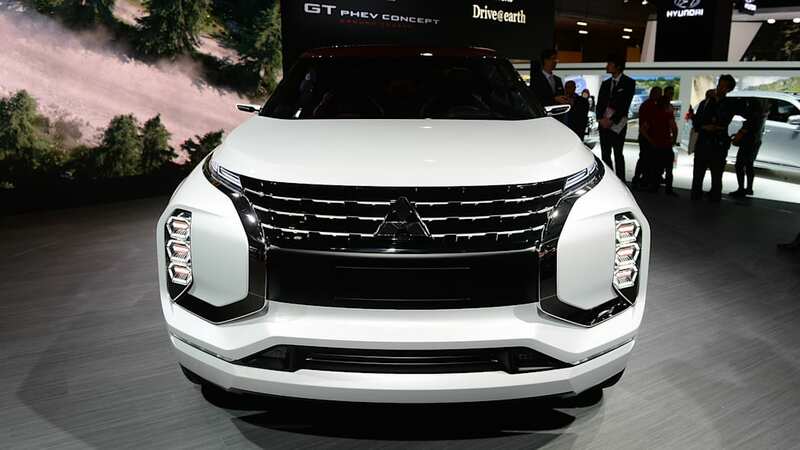 Mitsubishi continues to focus on SUVs and crossovers, but we doubt the automaker will put a vehicle that looks like the GT-PHEV Concept on the road. 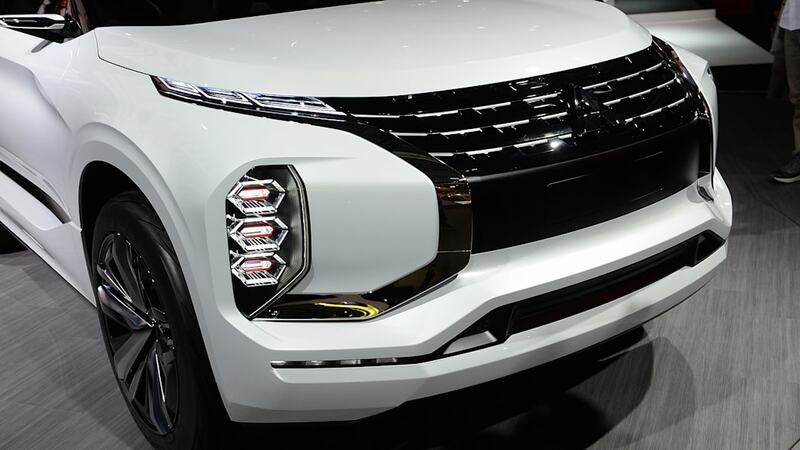 We think this concept is more for show, but it will probably be used as inspiration for the design of the next Mitsubishi Outlander. Here's hoping that face gets toned down some.